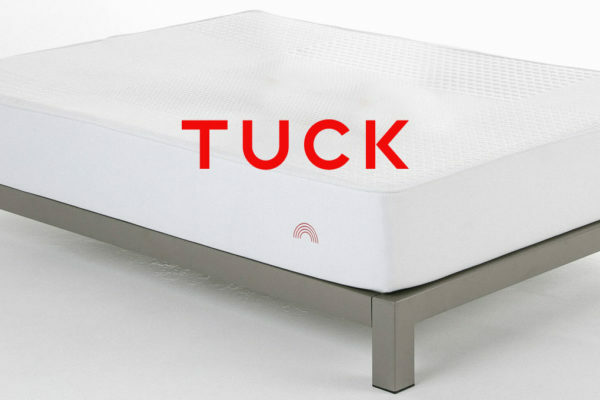 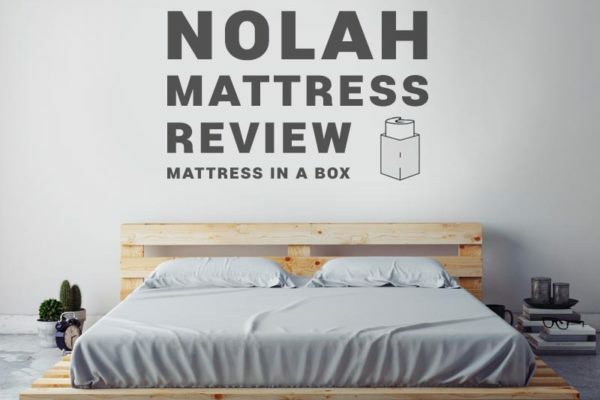 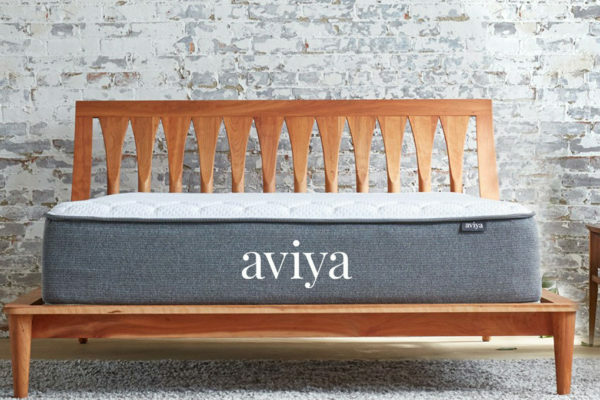 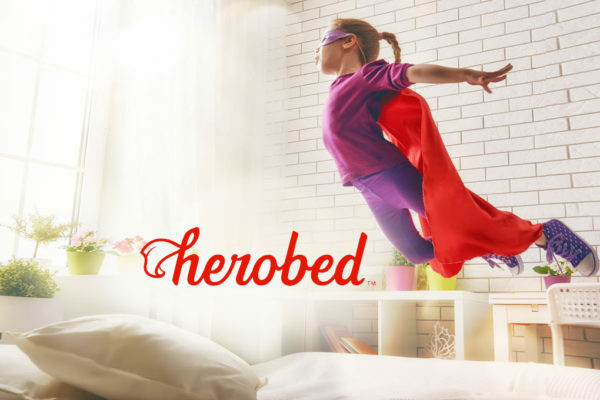 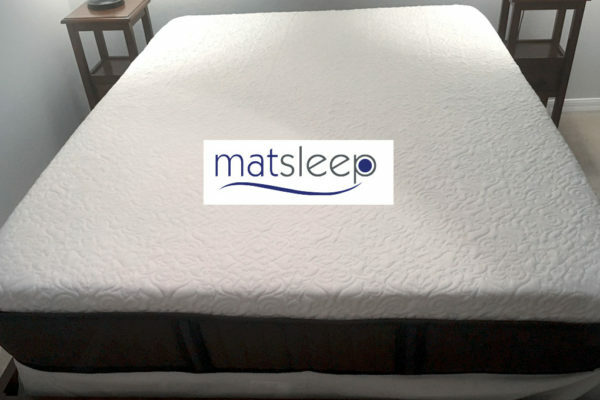 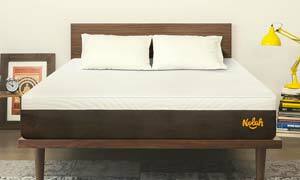 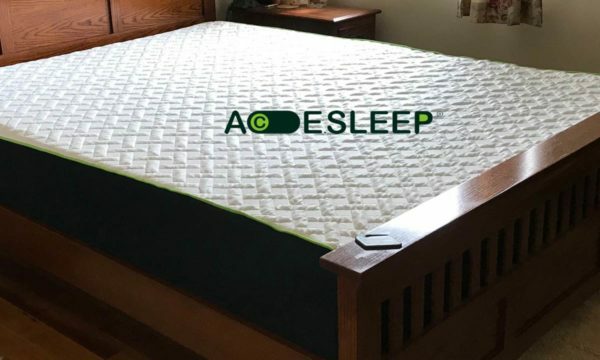 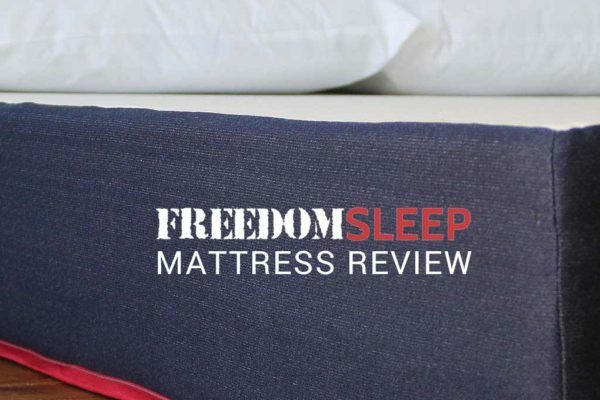 Mattress | TopDown reviews Mattresses and other sleeping essentials. 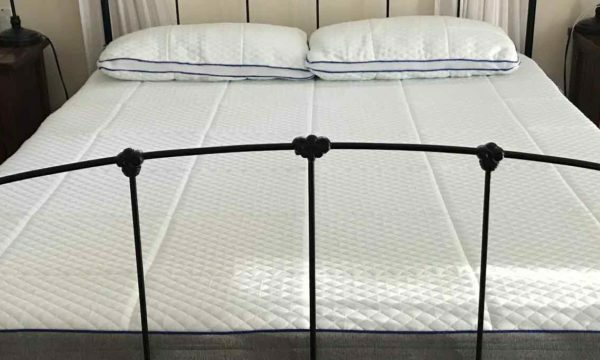 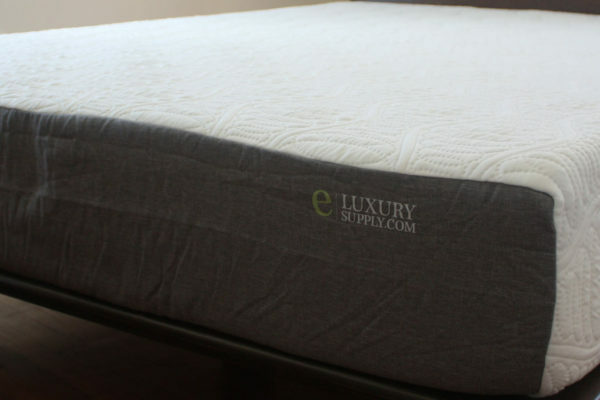 eLuxury Mattress Review | Sleep is Good! 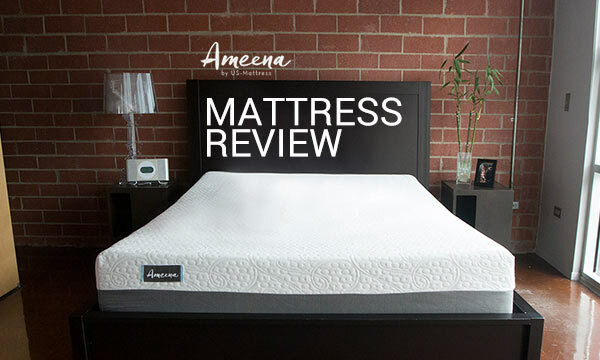 Buy an Ameena Mattress, and they will give one to a family in need.